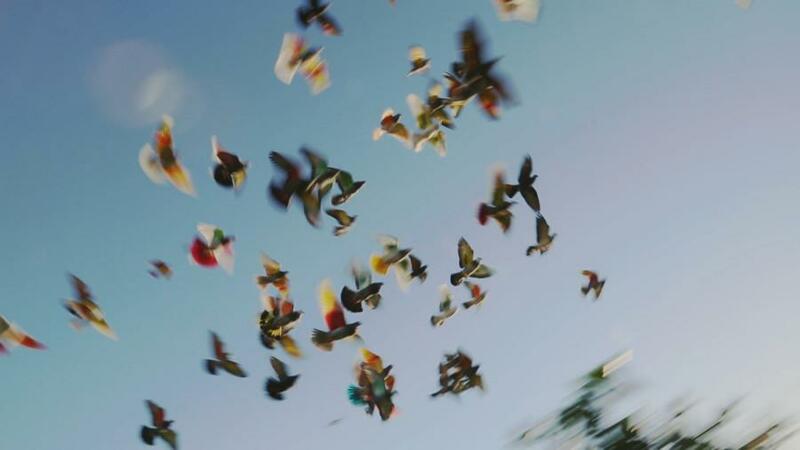 In the south of Spain, a race of colorfully painted pigeons, will reward not the one who flies the fastest, but the one who will have known how to seduce a female pigeon, and to fly the longest time at its sides. ELENA LÓPEZ RIERA (ESPAÑA, 1982). 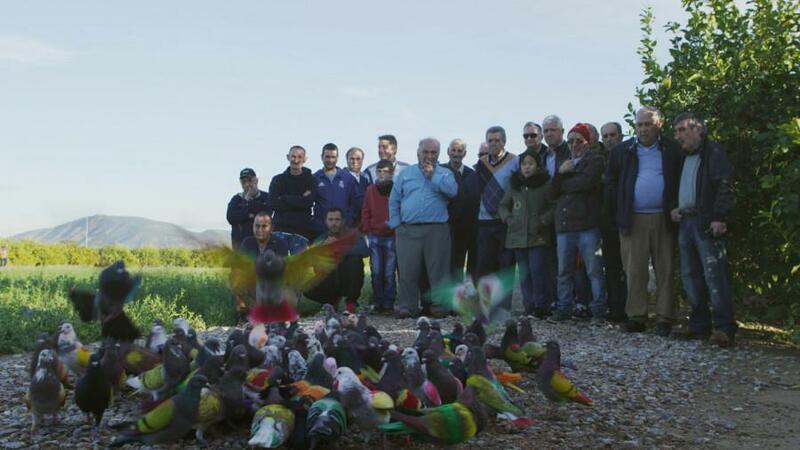 Su primer cortometraje Pueblo se estrenó en la Quincena de los Realizadores en 2015. En 2016, su película Las vísceras fue seleccionada en Locarno y ganó el premio de plata Mikeldi en el festival de cine Zinebi. Su último cortometraje, Los que desean, ha sido nominado para los European Film Awards y ganó el Pardino d'Oro en el Festival de Cine de Locarno en 2018. ELENA LÓPEZ RIERA (SPAIN, 1982). Her first short film Pueblo premiered at the Directors' Fortnight in 2015. 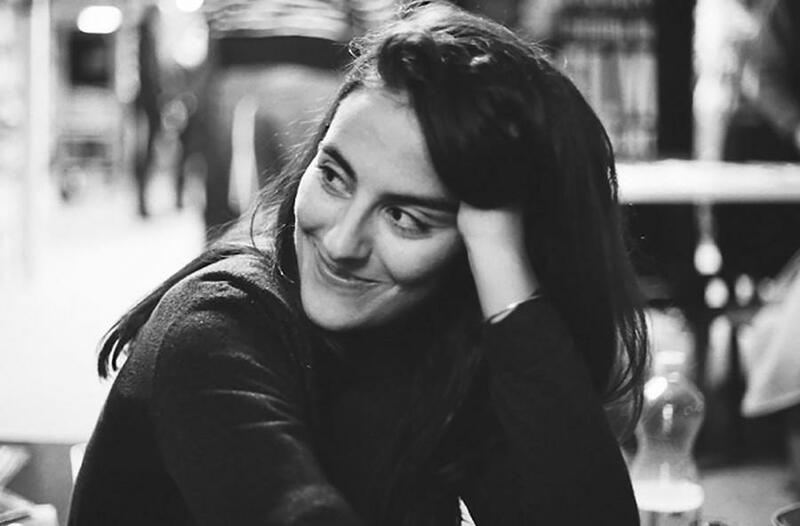 In 2016 her film Las vísceras is selected at Locarno and won the silver Mikeldi prize at Zinebi film festival. 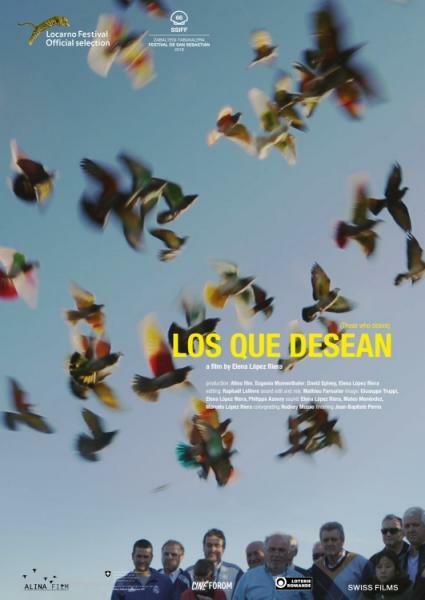 Her latest short film Los que desean has been nominated for the European Film Awards and won the Pardino d'Oro at Locarno Film Festival in 2018.